So why then would a component system of that overall airport system, such as aircraft deicing, be any different? I am always amazed when a client asks to implement an aircraft ground deicing system exactly like that of another airport, as if it were possible to simply walk to the closet and pick out someone else’s jeans and expect them to fit in the same manner without any alteration. 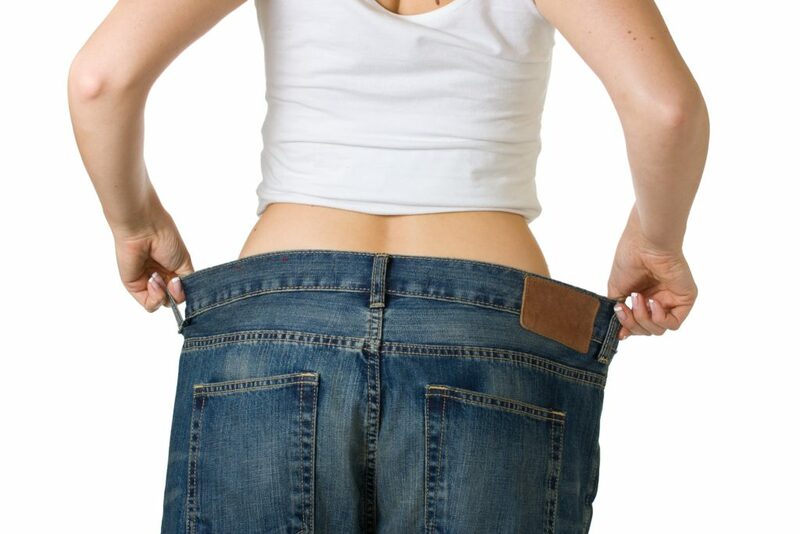 The truth is that no bum or waistline is created equal, and legs vary greatly in length and width and definition. What looks great and flattering on one person can look utterly foolish on another, especially within the greater context of the entire outfit and look and image that is trying to be achieved. The same can be said about aircraft deicing. The list of variables affecting deicing and winter operations at global airports is extensive and airport specific, and includes things like climatology, airport design and layout, gate and runway capacity, number and type of deicing service providers, the deicing service provision model, de/anti-icing fluids, fluid storage infrastructure and fluid application strategies, deicing equipment, vehicles and vehicle attributes, facilities, airport traffic and stakeholder exposure to winter operations. Air carrier composition and aircraft fleet distributions need to be considered, as well as regulatory requirements, environmental restrictions and mitigation strategies. Business cultures of the various stakeholders are vitally important. The list of variables is long and far, far beyond those identified herein, and there are numerous interdependencies between the variables. Money, obviously, is paramount to any system development, and investment and costs and returns and recovery models all will greatly impact any solution developed. Social media has also changed the landscape, as the deficiencies of generic, vanilla flavoured deicing systems, which rarely generate desirable performance, can now result in real-time and permanent damage to brand reputation for air carriers and airports as angry passengers vent frustrations. What it comes down to is that the one-size-fits-all solution in ground deicing should be banished in my opinion. Good riddance, and hopefully the price-per-litre business model for spraying deicing fluids is not far behind. The happy flip side to all of this is that the deicing world is a modern one that has benefitted from over two decades of significant investment and technological advancement, and customized approaches and optimization strategies can now be easily developed to meet the financial, operational, cultural and environmental needs of pretty much every stakeholder, based on a thorough examination and analysis of the specific variables at play at a specific airport and marriage of existing technologies and procedures and new, innovative approaches in a structured plan for that specific airport. Say goodbye to vanilla and hello to improved performance.